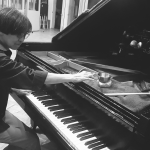 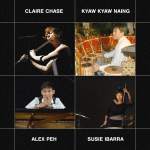 Pianist Alex Peh collaborates with percussionists Susie Ibarra, Kyaw Kyaw Naing and flautist Claire Chase to perform new works. 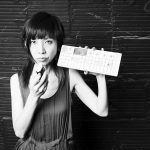 After 15 years of silence, Yuko Fujiyama returns to celebrate the album release of her new ensemble. 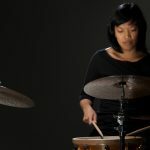 The percussionist's ensemble performs the NY premiere of Perception for voice, strings, piano, percussion and electronics by guest Yuka Honda. 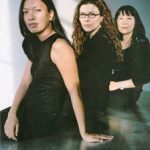 The debut performance from a new trio consisting of Yoshimio, Susie Ibarra, and Robert Aiki Aubrey Lowe. 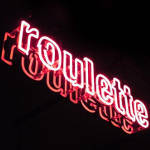 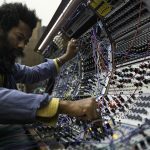 Roulette co-founder David Weinstein curates the annual festival celebrating the rich history of electronics in contemporary performance.